Zambia has assumed the chairmanship of the African Union Peace and Security Council for the month of August. Following consultations from government, the Zambia mission in July presented agenda items that have since been approved for discussion in the Month Of August By The Peace And Security Council. And Zambia’s ambassador to Ethiopia, Susan Sikaneta who is chairing the meetings on behalf of Zambia says some of the agenda items to be discussed include the preparation for the amnesty month in relation to silencing guns on the continent by 2020, embracing the values of governance and democracy. 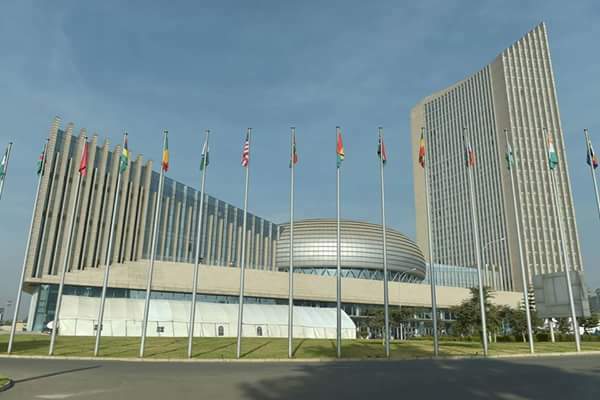 Other details include the review of the AU charter on democracy, elections and human rights, ending child marriages and examining the peace and security gaps that may affect the implementation of the AU flagship programmes under agenda 2063, among others.